but we have experience in many different sectors - automotive, packaged goods, financial services, internet, business services. Connecting Care for Children is a programme from Imperial College Healthcare placing paediatric expertise into primary care (general practice). We combined five datasources over a four year time period to perform a preliminary analysis of the impact of the programme on referalls from general practice to paediatricians at the trust (in other words something that should be reduced by the impact of the programme). For the analysis to be rigorous we needed to check the results vs underlying trends and to contrast the practices that were participating vs those not participating in the programme. Interactive visualisation software allowed us to create mapping down to postcode level and data views layering down from London into boroughs and local practice level. 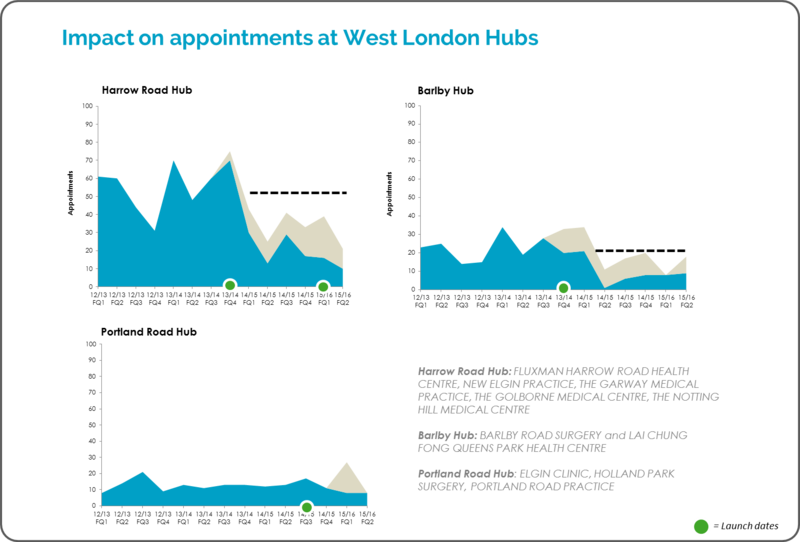 Additionally change point analysis revealed timings at which statistical significant diffferences in appointments occur. All of this data has the potential to expand into a more robust model. Altogether Better needed support in project management of their BIG lottery funded programme. A central task is organising the recruitment, training and support of 1,500 volunteer health champions in 7 different regions in the UK. A legacy Excel-based tracking system was creaking under the strain, and a solution would be to implement classic project-management software customised to the task. But this typically incurs significant time and cost. Instead we recommended Podio - a build-your-own-apps-as-you-go-along online solution with the added advantages of facebook-like streams between users. The system requires thoughtful set-up and then a gradual disappearing act as the organisation becomes more skilled and confident in taking over Podio to be their own tool. After 12-18 months the net result was a huge success with different regional organisations then expanding onwards into their own Podio clusters and usage. The Friends and Family survey is run across the UK and provides both closed question and and open question (free text) feedback - written comments from patients. Many trusts find the quantity and nature of the feedback overwhelming. The challenge is how to analyse both closed and open data and identify significant patterns and problems. We use a structured approach that ‘codes’ patient feedback into categories to allow quantification of sentiment of their comments and accurate analysis of patterns. This gives the ability to search for and pinpoint specific comments across the whole data set as well. We use impact analysis to understand which type of feedback influences net satisfaction scores most strongly. Problem: A major B2B service provider was trying to increase customer and limit their marketing costs by focusing on their most valuable clients. Approach: The client shared with us their transaction data and we used that to build a customer profile database. 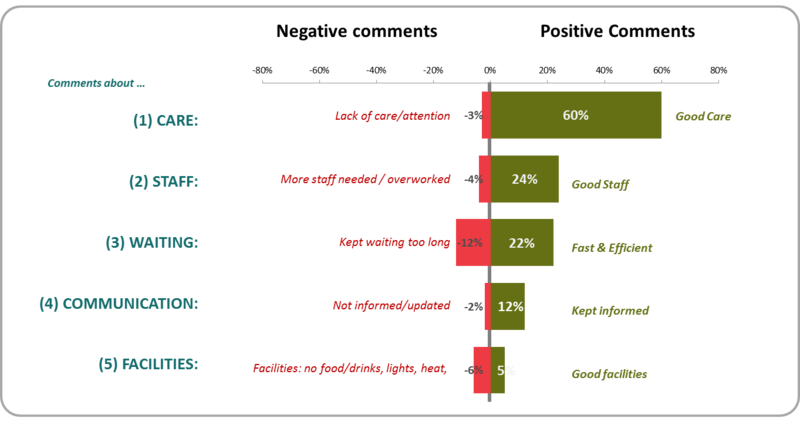 From that we segmented customers and assessed the engagement level of each segment. We developed a strategy of communication for each segment of customers based on their profile and expected engagement. Outcome: The communication strategy helped reduce the number of email and text alert sent to customers and customise the message to the specific segment of customer. Net result - improved marketing ROI and reduction of customer churn. Working with Gumtree we aggregated and cleaned monthly flat and house rental listings across the UK and with a London focus for a 3 year period. 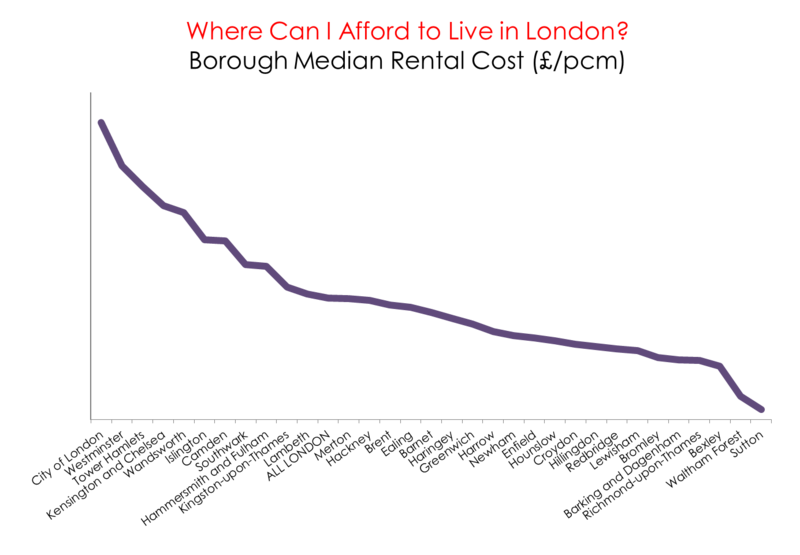 Once cleaned, combined and analysed, the data showed rental price trends across London and the UK and was built into an interactive tool to understand and explore rental prices by UK country and London borough. Problem: The client, a major car manufacturer had just started the production of a new car. Measurement of some components show high variability, which could result in high rejection rate at assembly They needed an estimate the cost of rejects and which part of the manufacturing and quality process should be improved first. Approach: We assembled the production data from each step of the process. This helped us identify the machines which were the least consistent. We also used the measurement data to build a simulator that estimate the rejection rate on dozen of components and their associated cost. The simulator showed that the cost associated with rejection over just a few months of production would exceed the cost investing in improving the production process. Outcome: The client improved the machines step-by step in the order identified by our analysis, and at each step the simulation was re-run using the latest measurements. This allowed to reach quality target and limit investment costs.